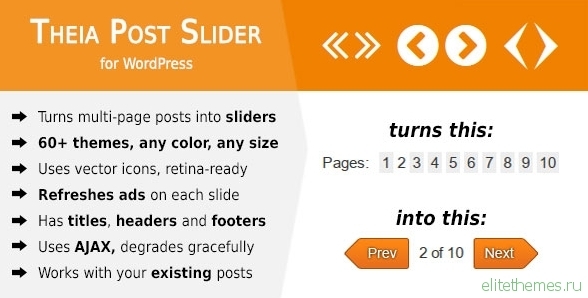 Theia Post Slider for WordPress transforms your multi-page posts into slideshows, making them much more engaging and easier to browse. 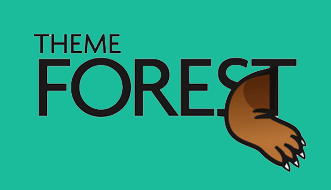 It works out-of-the-box without editing your existing posts and it’s compatible with any WordPress theme. It has a user-friendly admin page where you can choose from over 60 slider themes and customize the plugin to your liking.